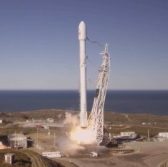 An initial batch of 10 Iridium Communications satellites launched into space and transmitted signals to ground controllers Saturday in the start of the McLean, Va.-based company’s program to form its 81-strong, second-generation NEXT constellation for government and commercial customers around the world. Saturday’s launch is the first of seven for Elon Musk’s SpaceX outfit to carry out through early 2018 for Iridium in support of the latter’s efforts to replace its current nearly 20-year old constellation at a rate of 10 new satellites at a time. When complete, the $3 billion Iridium NEXT constellation will have 66 operational satellites in low-earth orbit and 15 spares that include six in-orbit and nine on the ground. NEXT continues the current Iridium satellite services that include communications and tracking for soldiers in the field, plus Internet and mobile phone service to remote areas worldwide and in oceans. The new satellites will also offer airline tracking services from space to air traffic control agencies. Iridium CEO Matt Desch spoke with us in the build-up to this launch for an in-depth conversation on his outlook for the NEXT constellation, its intended customer base and how this program can help Iridium the next time the new satellites require replacement. For more, please click here to read our full piece. This launch from California’s Vandenberg Air Force Base was the first for SpaceX since the September 2016 explosion of a Falcon 9 at Cape Canaveral in Florida. 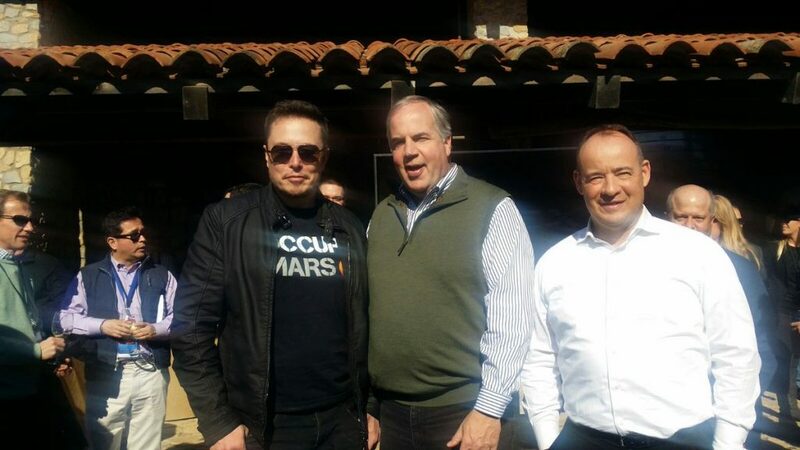 Hawthorne, Calif.-based SpaceX’s Falcon 9 received a U.S. Air Force certification in 2015 required to pursue military space launch contracts as the business seeks to compete with the Boeing–Lockheed Martin joint venture United Launch Alliance, long the dominant player in the launch services market since its 2006 formation. SpaceX and Boeing both won prime contracts in 2014 for NASA‘s Commercial Crew Program to transport astronauts to and from the International Space Station with both companies scheduled to hold their first crewed test flights in 2018. SpaceX has scheduled an uncrewed Crew Dragon demonstration mission to the ISS in November with a subsequent crewed flight test set for May 2018, while Boeing has an initial uncrewed flight lined up for June 2018 and a crewed flight test later in August 2018.